for the Navy and 2 percent for the Air Force). senior a soldier the lower the number of accidents). interested in learning what specific actions USAA are taking. example of difficult adjustments soldiers must take when returning from war. 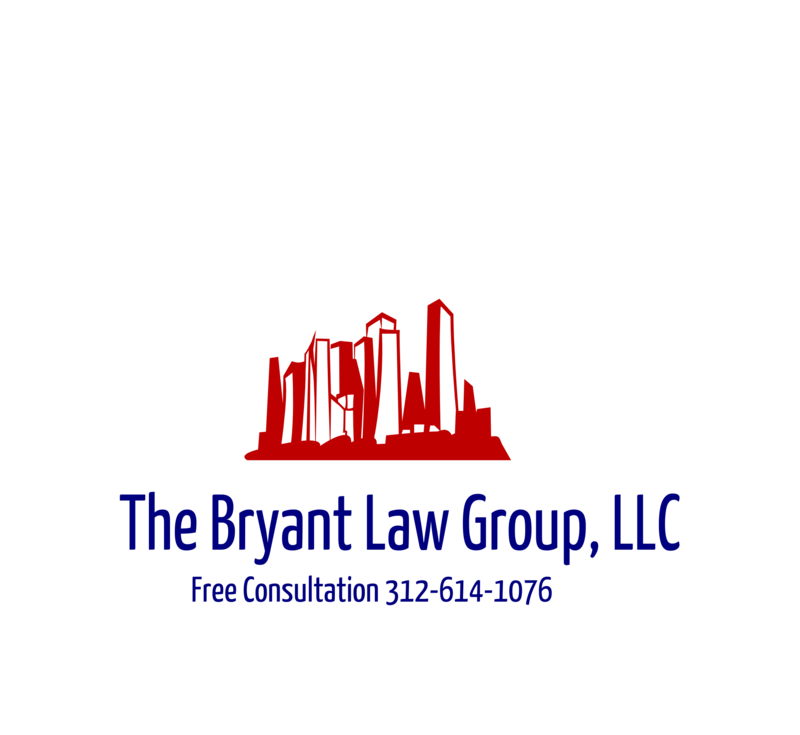 at 312-588-3384 or go to the firm website at www.blgchicago.com.